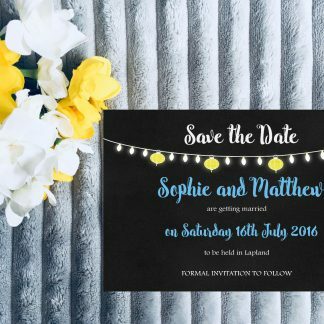 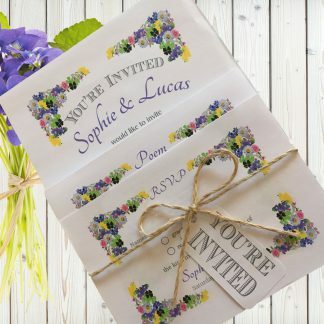 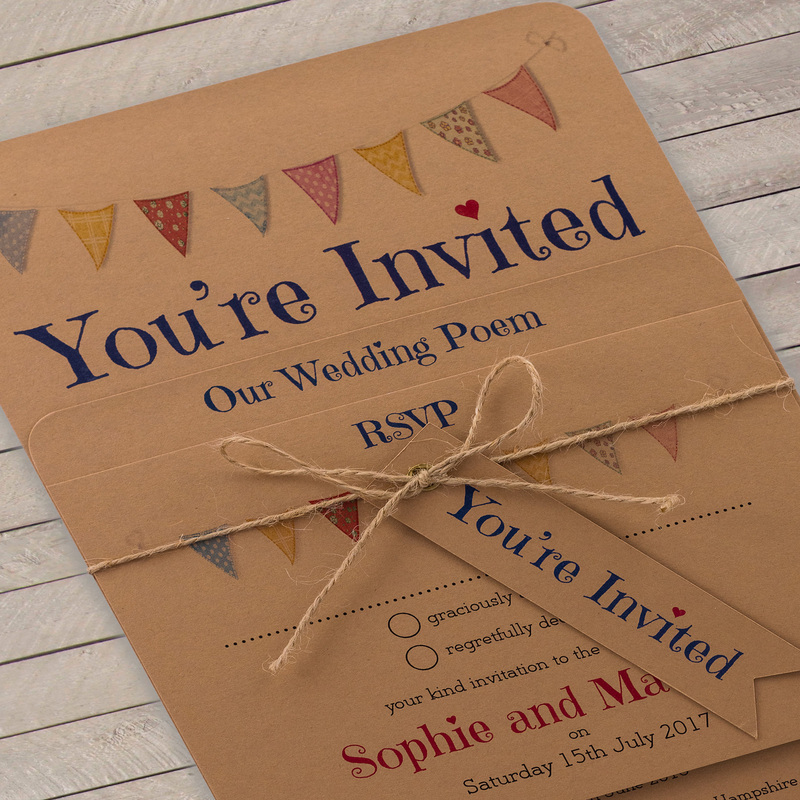 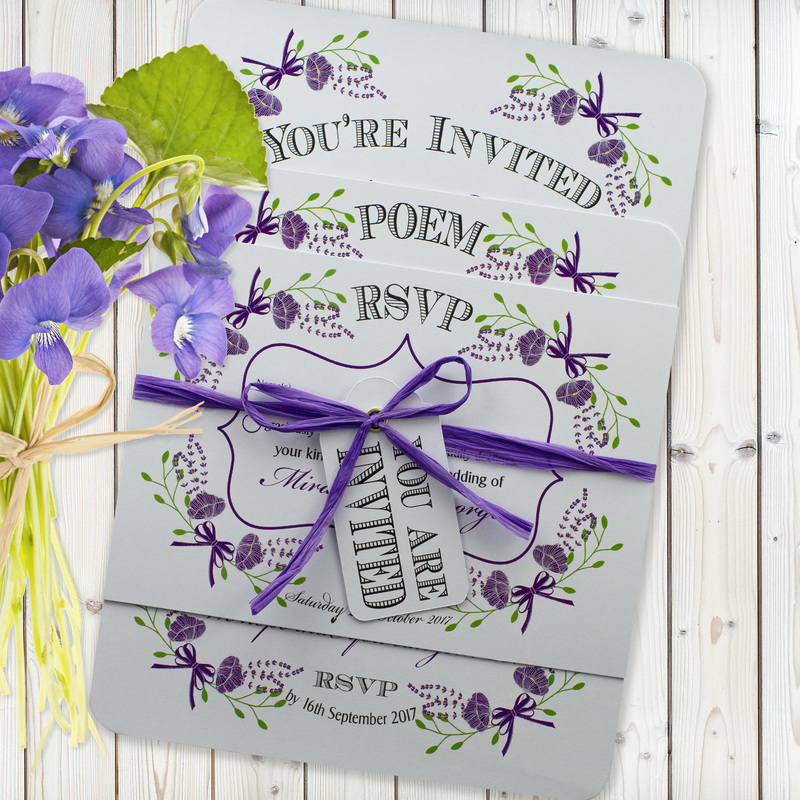 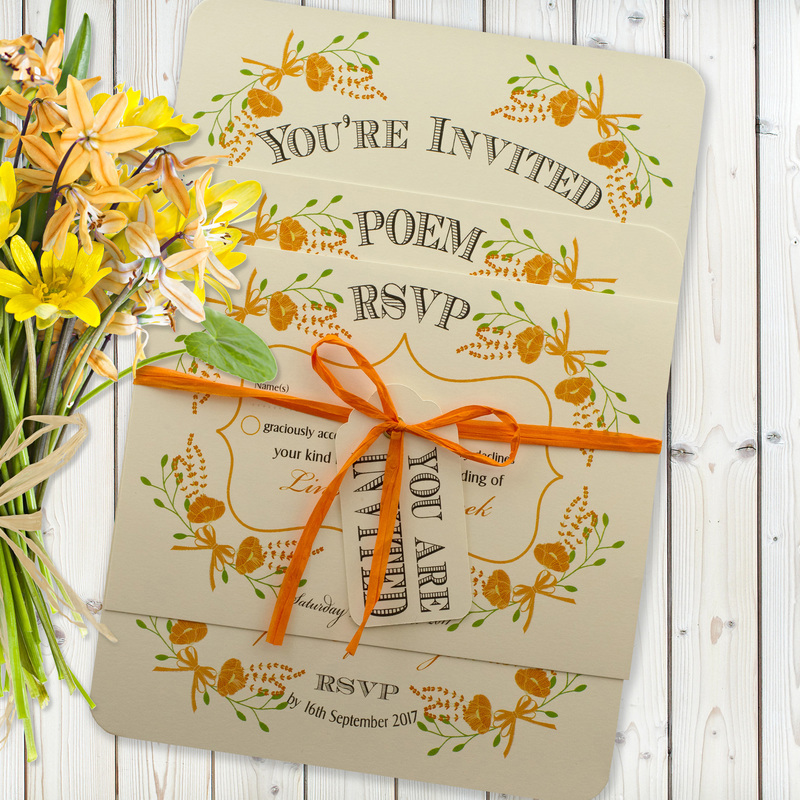 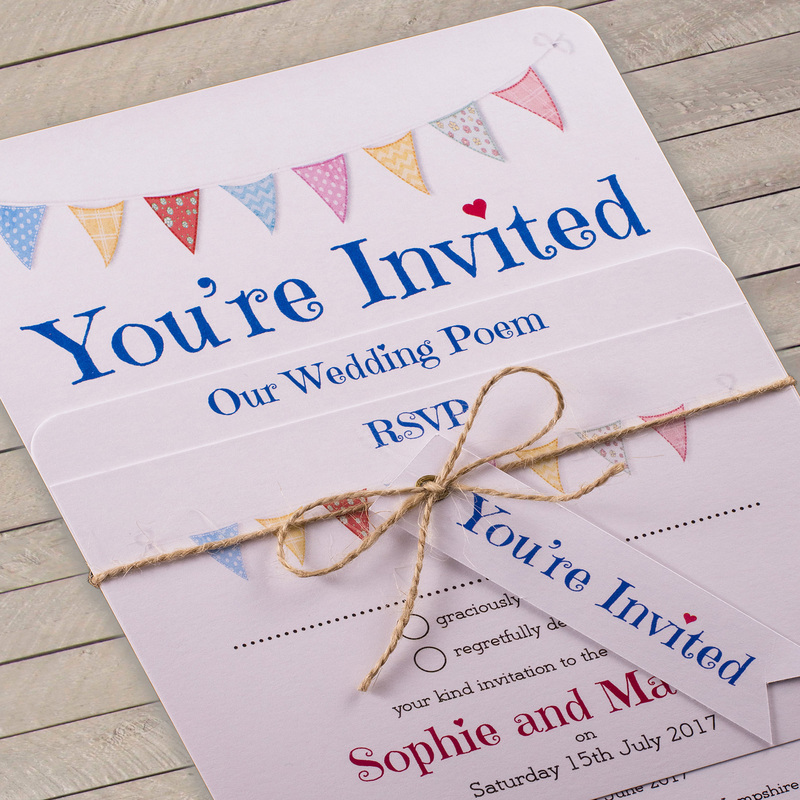 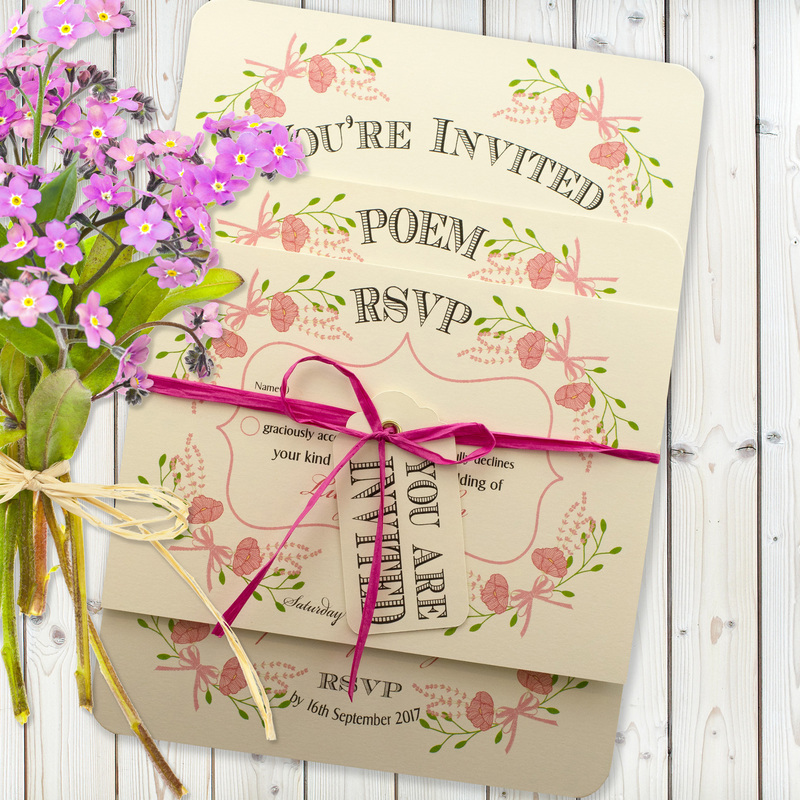 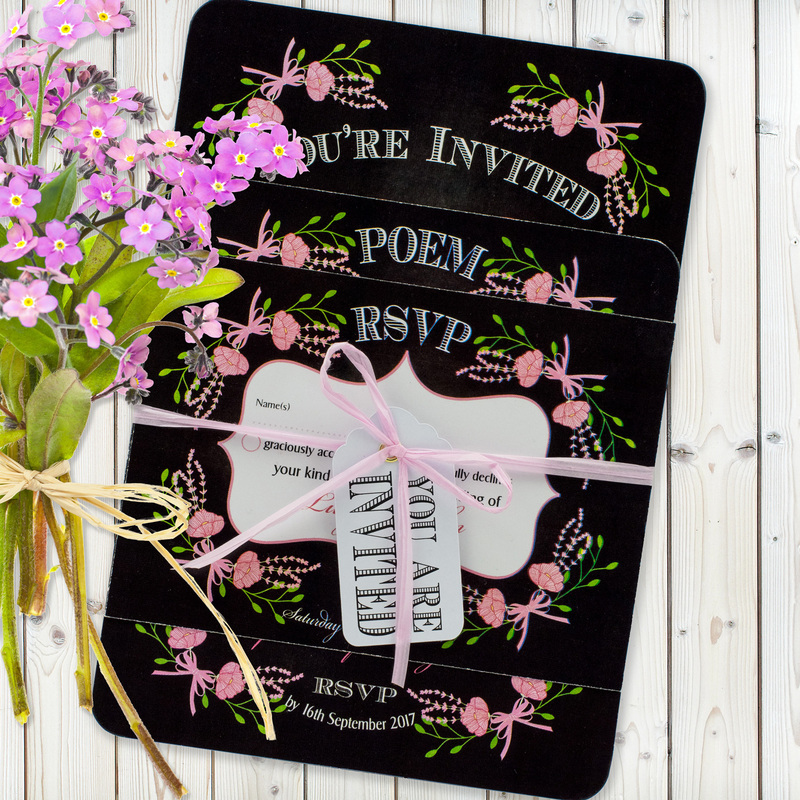 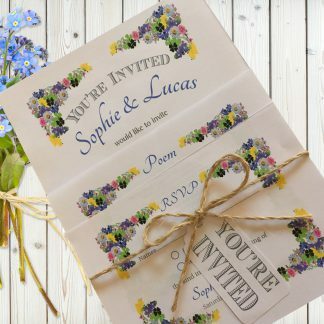 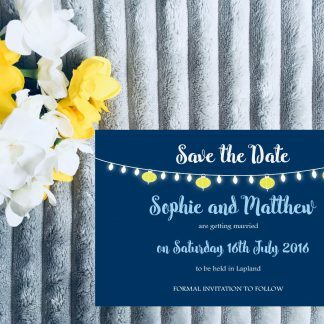 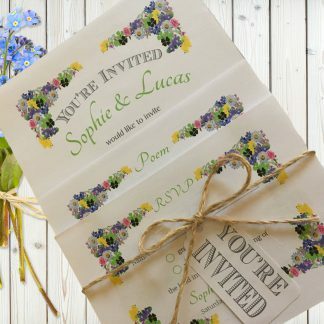 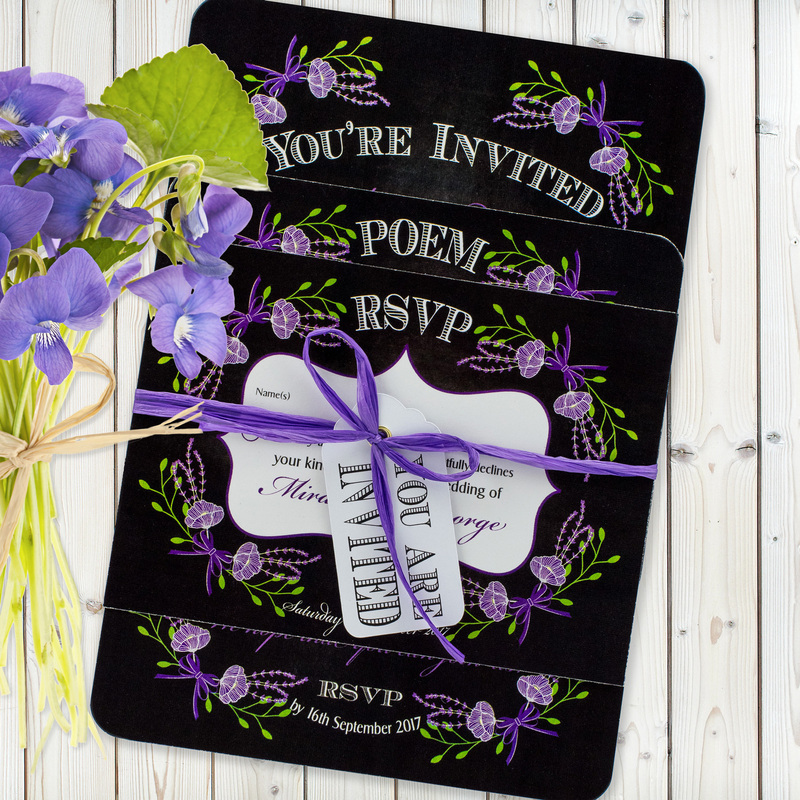 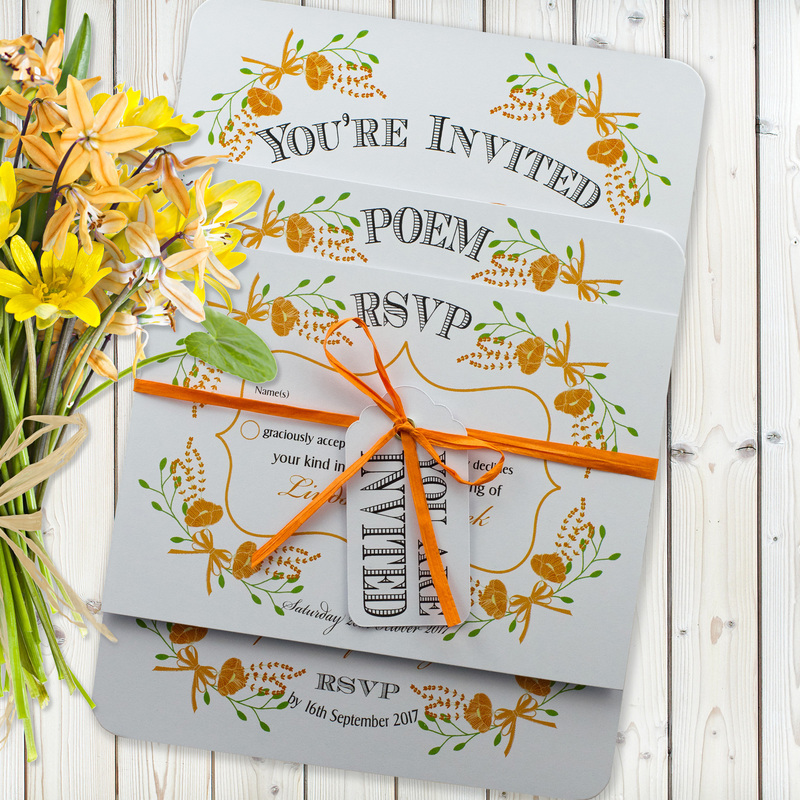 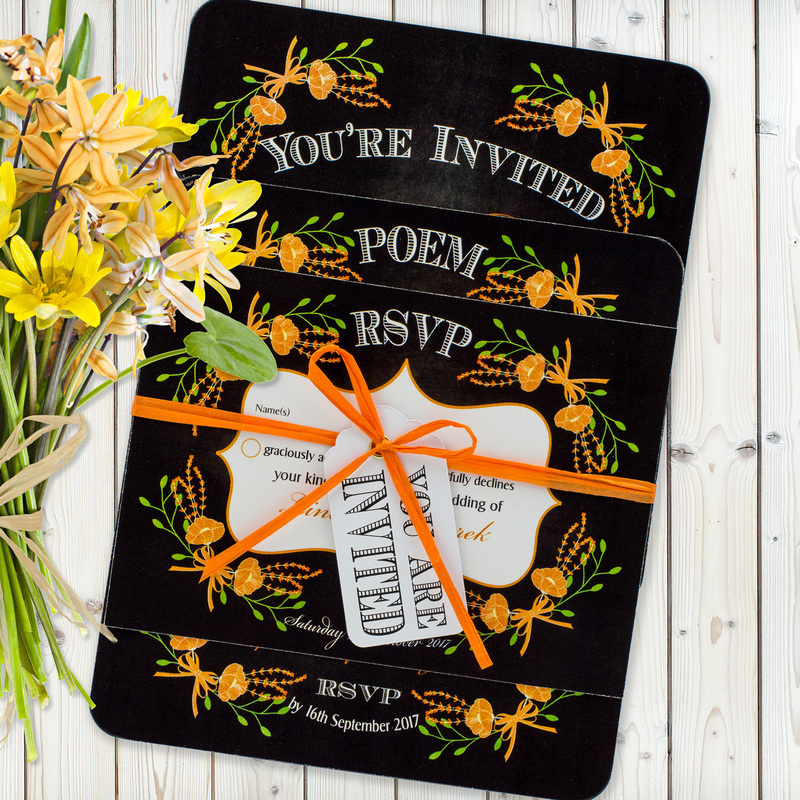 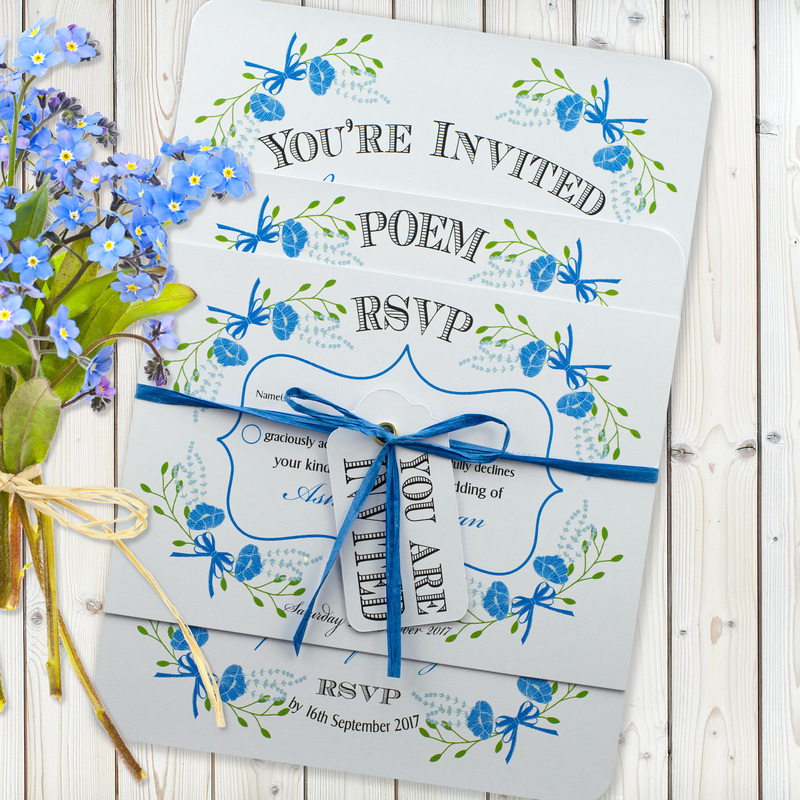 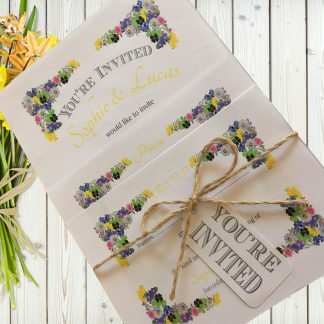 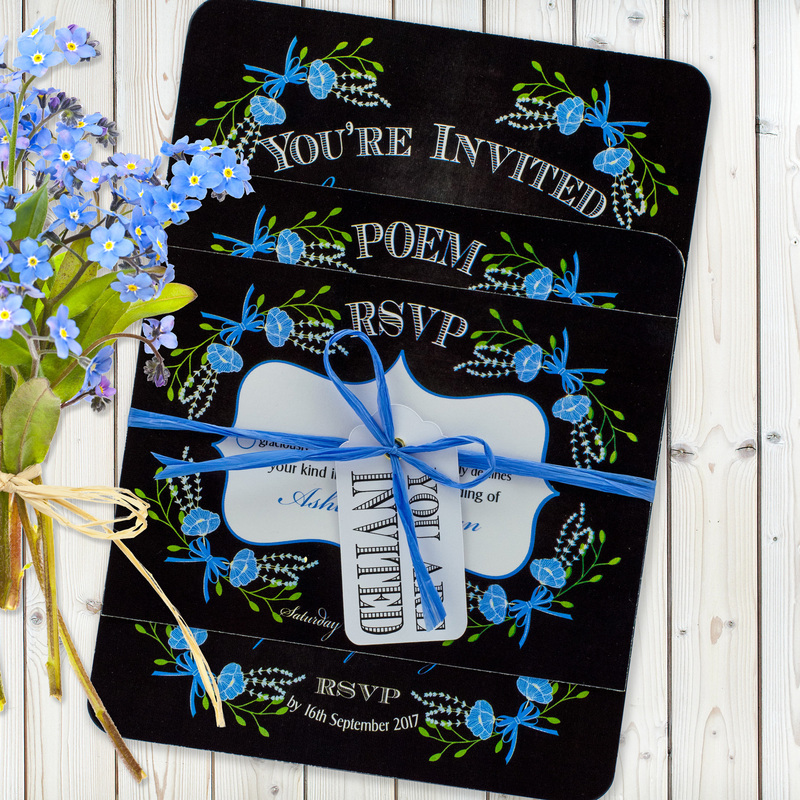 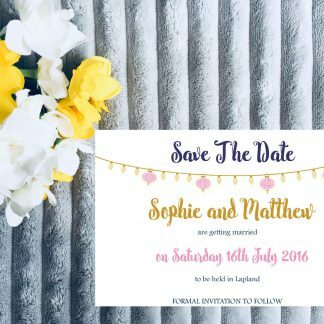 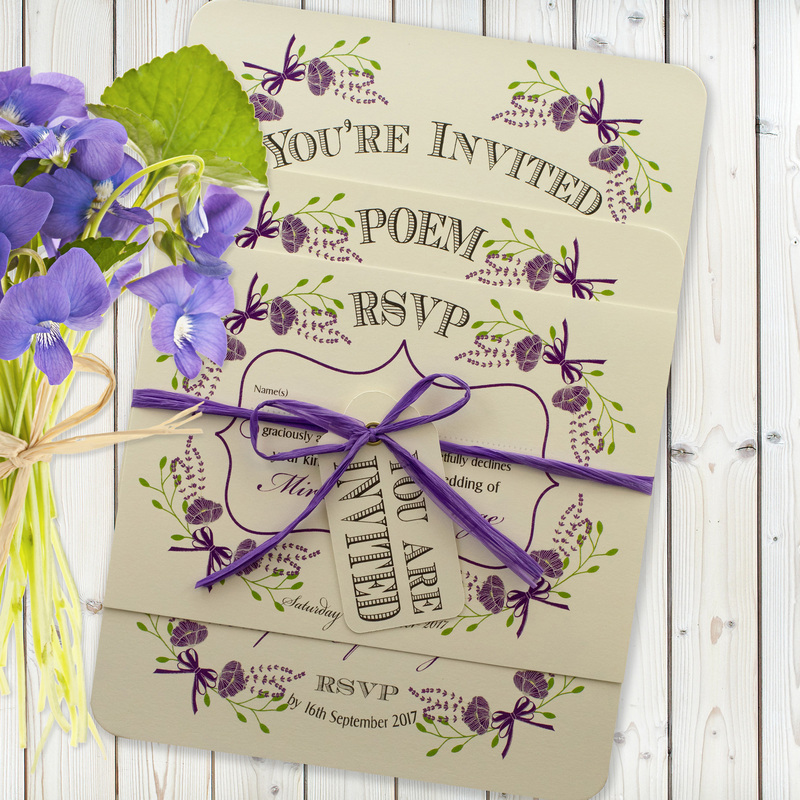 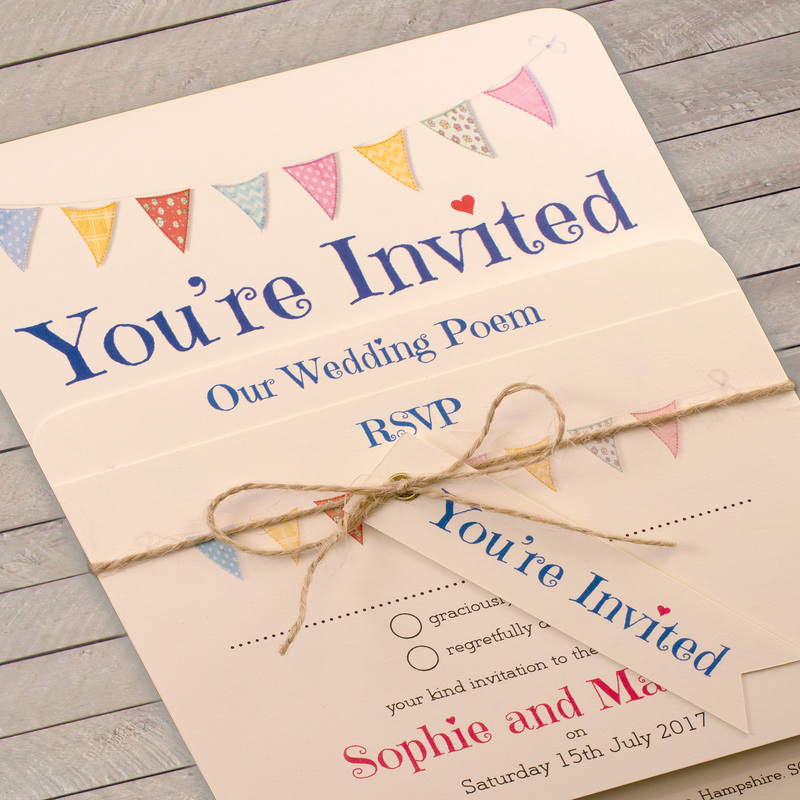 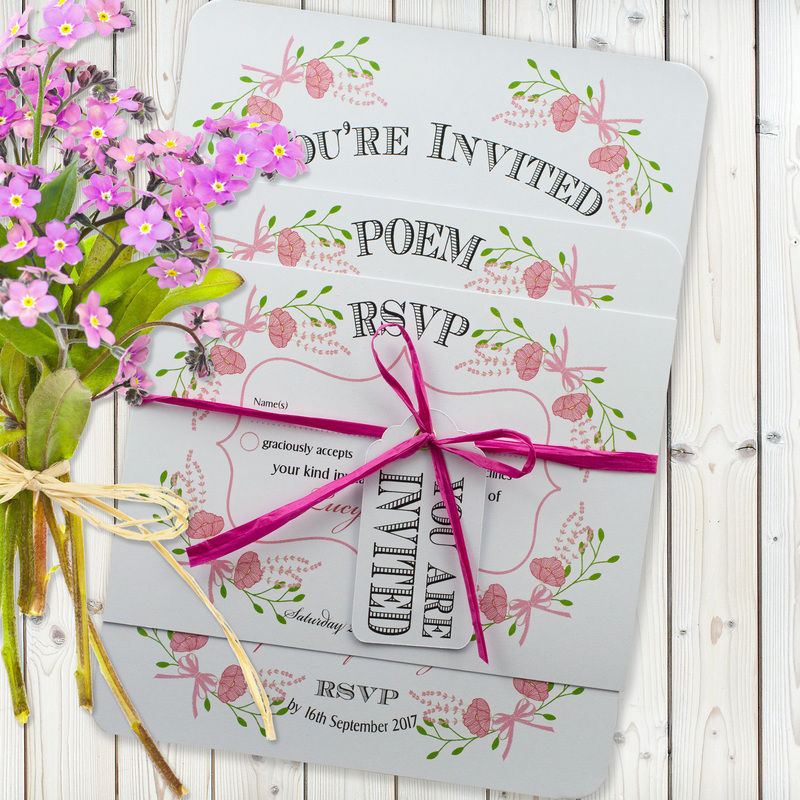 Non-Personalised Samples | Feel The Magic Ltd.
Not too sure if the invitation fits your wedding? 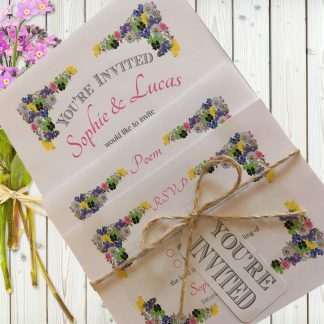 Request a sample and see what it looks and feels like? 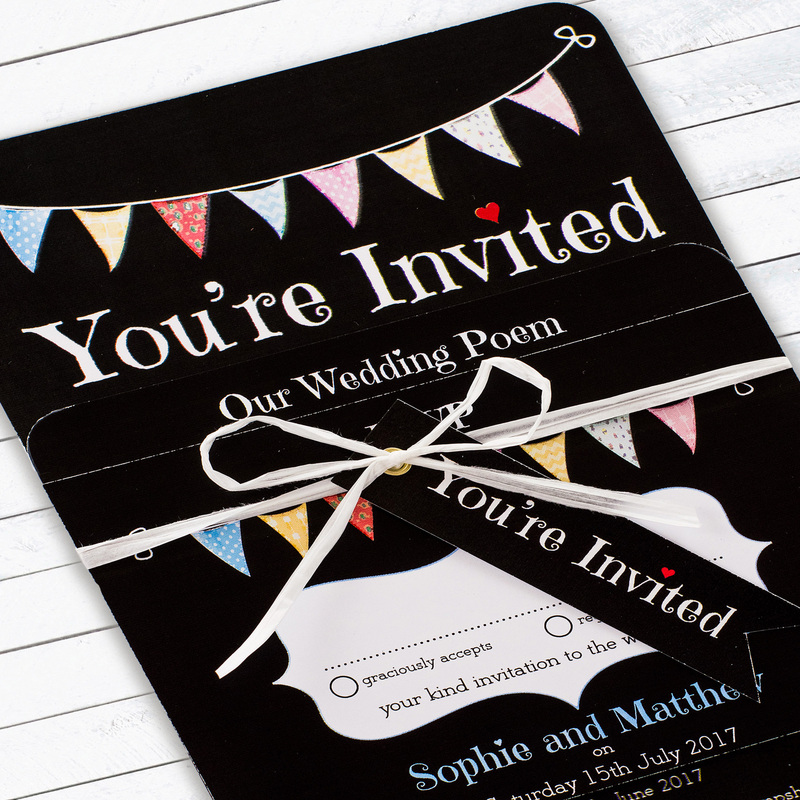 Our 3-card-set samples are £1.50 to cover postage, so why not try before you order the complete set.